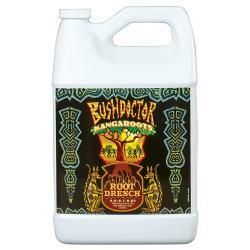 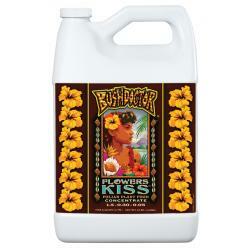 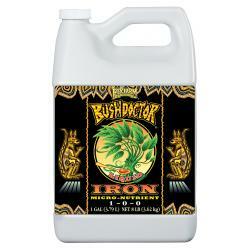 Bush Doctor® Kangaroots® is a liquid root drench formulation for use on in-ground plantings, container gardens and hydroponic systems. 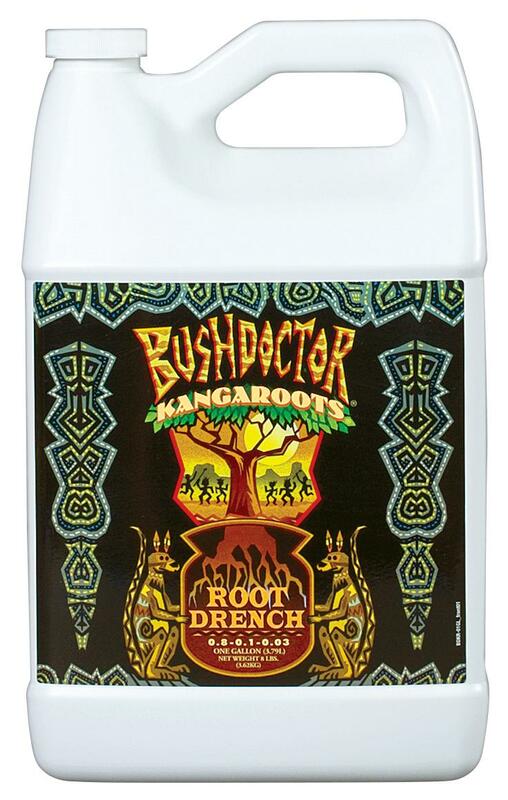 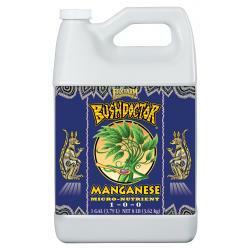 Use Bush Doctor® Kangaroots® on seedlings and mature plants throughout the growing season to enhance the proliferation of root mass development. 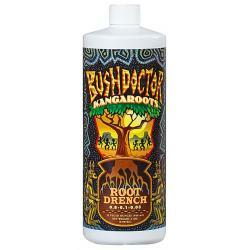 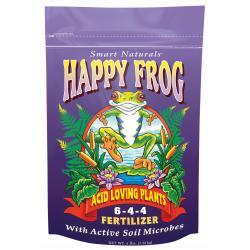 Kangaroots® is beneficial to fruits, flowers, vegetables, trees and shrubs.